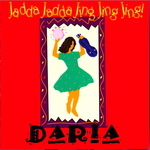 World Music childrens performer DARIA has spent over two decades performing in the USA and around the world, creating music to inspire all the world's children. 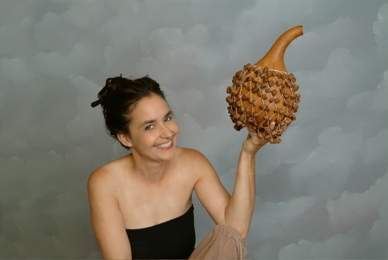 Along with numerous national awards for her culturally diverse music, Daria's live show is fully interactive as she brings a variety of exciting world traditions to life, allowing children to become a part of the celebration and the fun of exploring world cultures. Daria's website (www.dariamusic.com) was given a Parent's Choice Award and offers many great resources for teachers, parents, homeschoolers and kids of all abilities.